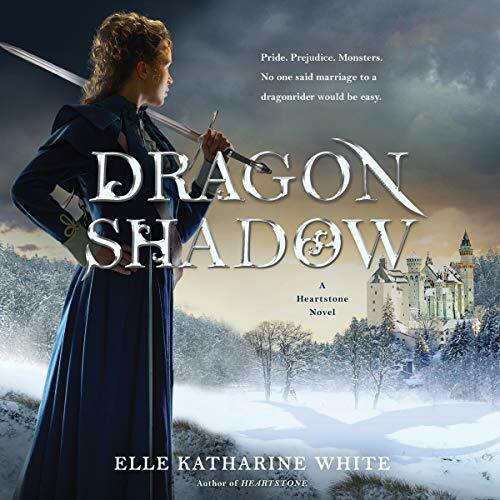 Showing results by author "Elle Katharine White"
The Battle of North Fields is over - or so Aliza Bentaine, now a Daired, fervently wants to believe. But rumors are spreading of an unseen monster ravaging the isolated Castle Selwyn on the northern border of the kingdom. 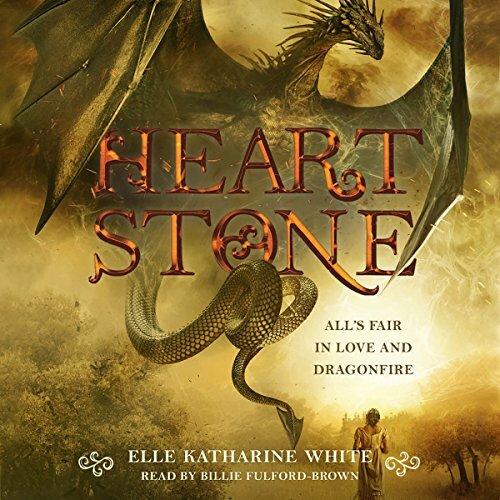 When she and Alastair are summoned from their honeymoon by the mysterious Lord Selwyn, they must travel with their dragon Akarra through the Tekari-infested Old Wilds of Arle to answer his call. And they are not alone on this treacherous journey. Shadowing the dragonriders is an ancient evil, a harbinger of a dark danger of which the Worm was only a foretaste.